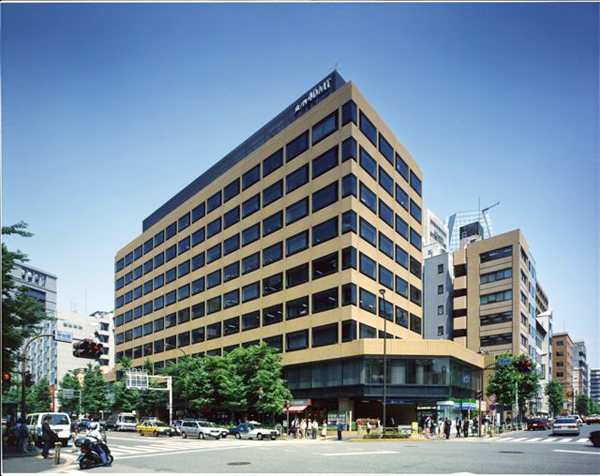 Located in the heart of Shibuya, Tokyo's ''Bit Valley'' IT and technology district, Cerulean Tower offers you a prime business address. 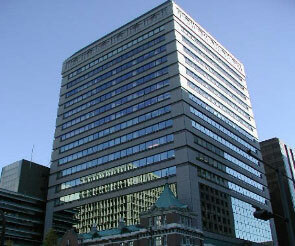 At the very centre of Tokyo's financial district, Otemachi, this Centre's neighbors include all leading Japanese and multi-national banking institutions. This modern building is brand new and opened in April 2011. 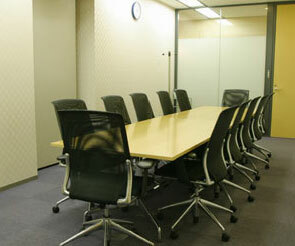 Conveniently located one station away from Roppongi on the Hibiya line.